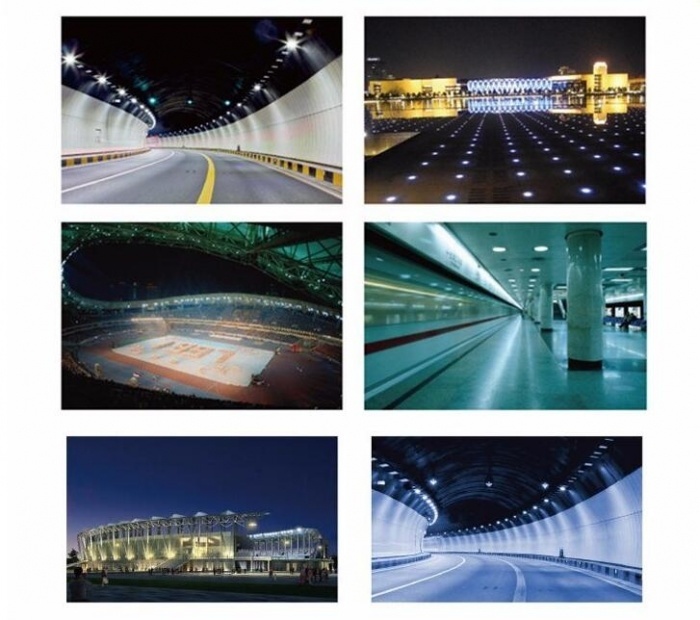 Street, Tunnel, Tennis Court, Football Field, Outdoor Stadium lighting, Cold Storage, Warehouse, Factory, workshop,bus/train station, Billboard, Hall, Sport Court lighitng, Dock etc. 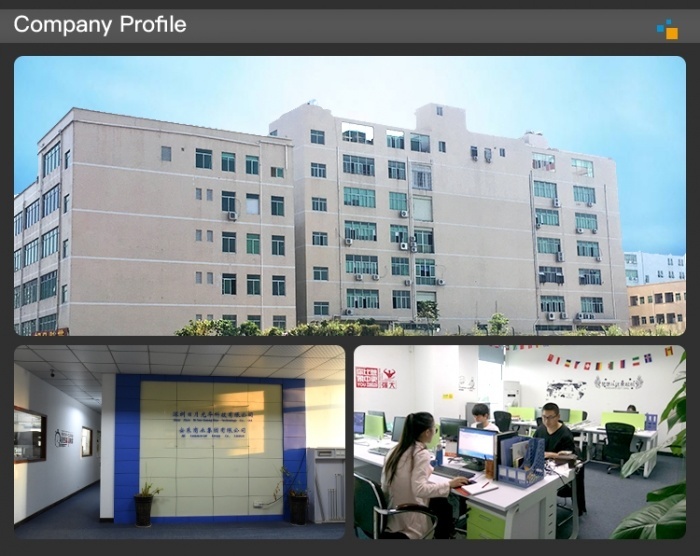 Factory building covers an area of 1500 square meters. 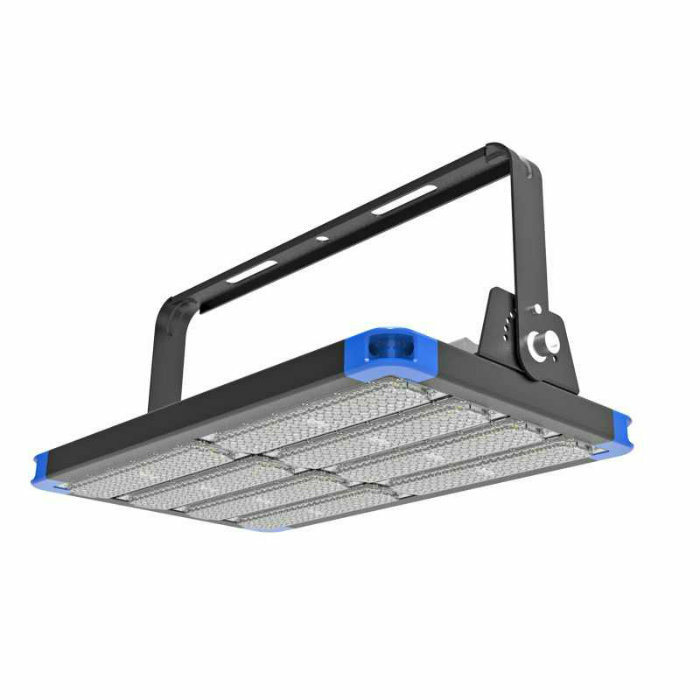 Equipped with advanced productionÂ facilities and production lines of tube light, par lamp, spotlight and outdoor lighting.Â Â Rely onÂ quality to survive, innovation to develop. Aim to "customer first, quality first, reputation first,Â service first". 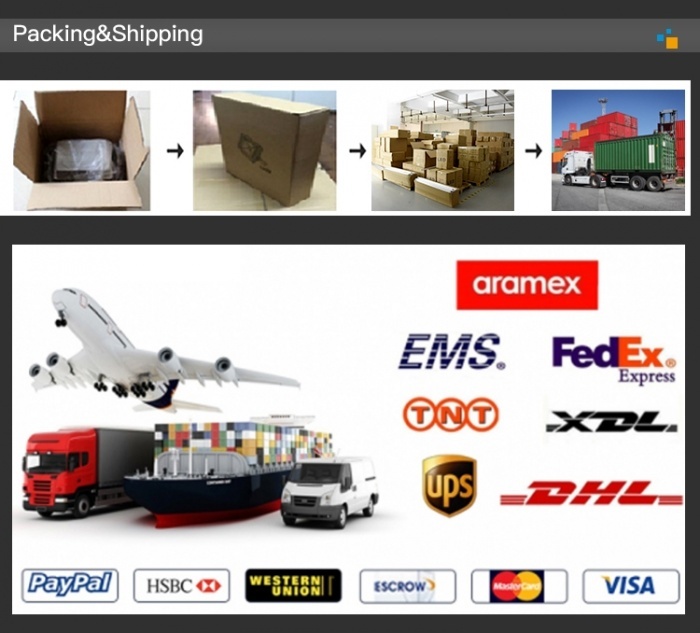 Unremittingly strive to be the most professional LED enterprise with proactiveÂ and innovation, based on excellence and refinement of work principle.Currently, products have mainly been exported to USA, Spain, Germany, Netherlands, Greece,Â Denmark, Italy, Brazil, Mexico, Brazil, etc. 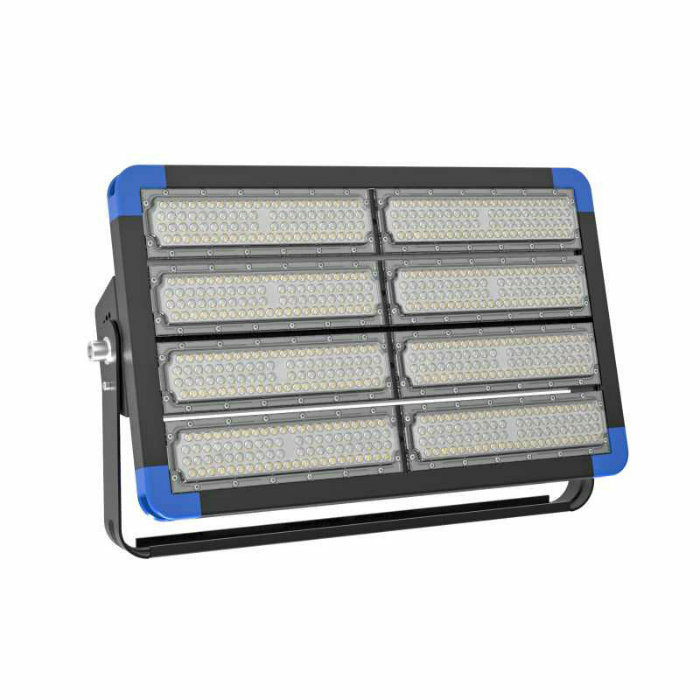 A1:For the lights,we haveÂ 3 years warranty, some productsÂ 5 years warranty. QC test one by one afterÂ aging 12 hours. 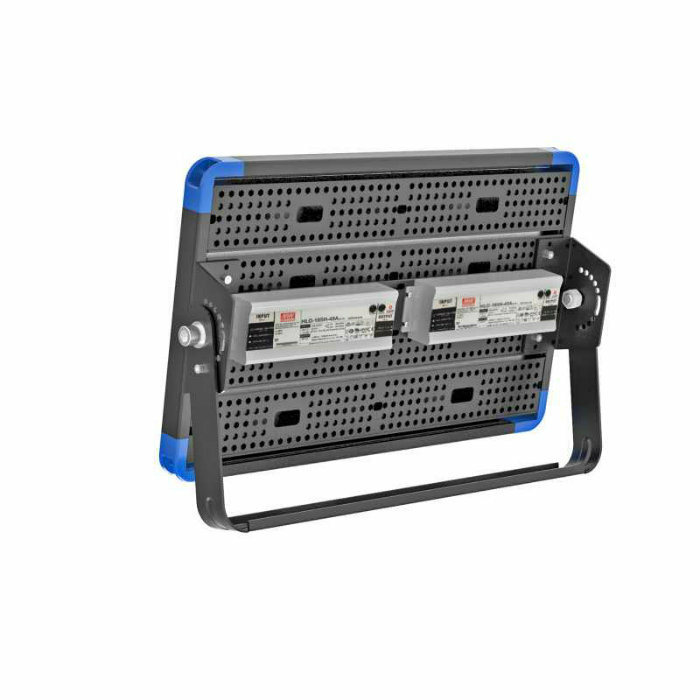 A4:Yes,we can do OEM &Â ODM,logo on the light or package both are available.